Calculating and insuring your cruise cost is no different than a vacation at a resort or an international location. You can only insure the amount of pre-paid expenses that will not be completely refunded in the event of a covered cancellation. Let's break this down into real terms. 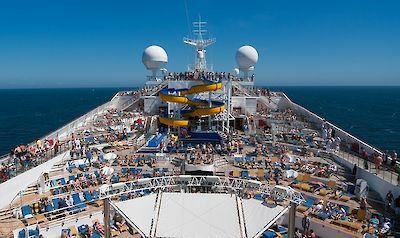 Unlike hotels, cruise prices are listed per person, not per cabin, with rates based on two people occupying a stateroom. 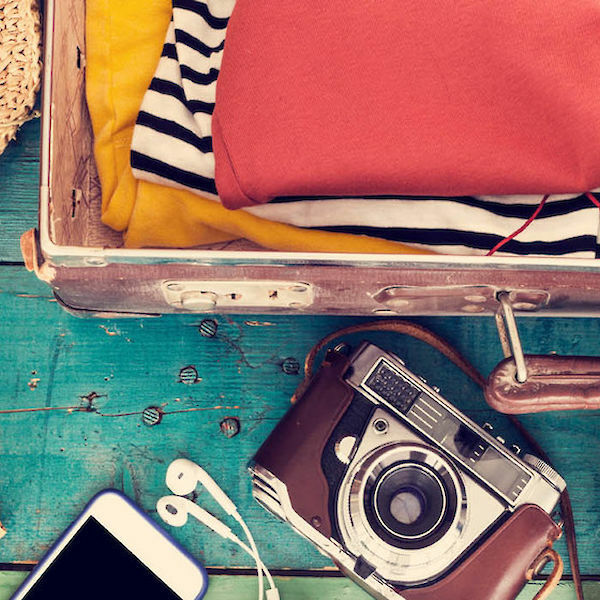 When you quote and insure through InsureMyTrip, you'll be asked to enter the total trip cost for all people. 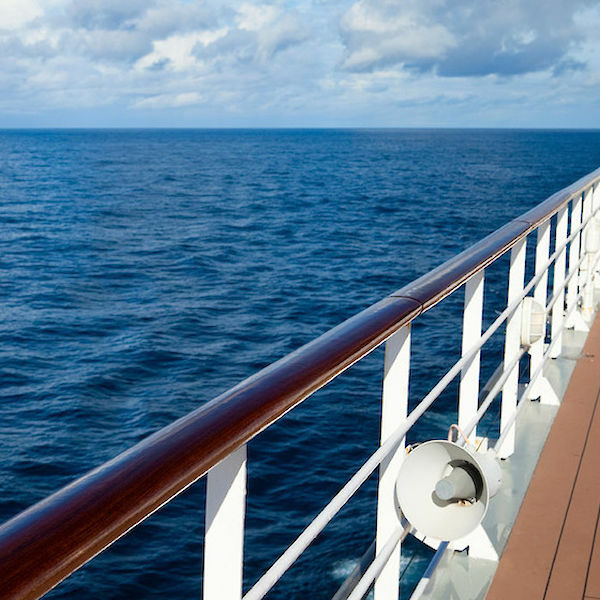 You won't need to divide stateroom costs between travelers. Post fees, taxes, and other add-ons paid for at the time of purchase should be included. If you are flying to your port of arrival, include the costs of airfare there, and home, into your total trip cost. If you or the cruise line cancel this trip, you may not be eligible to cancel flights or could experience costs in rebooking the airline tickets. You may need to read up on the rules on insuring frequent flyer miles. The costs to shuttle, bus or taxi, for both embarkment and disembarkment can be added to your total trip cost. You can add in any pre-paid parking fees if you're driving into the port from home or with a rental car. Pre-paid costs include dining upgrades, unlimited soda options, and drink packages. When you put money down on an excursion, insure those costs. Some cruise focused insurance plans have unique options for excursions, allowing you to be reimbursed if you're diverted from a port where your pre-paid event was scheduled, and you are not eligible for a refund. If you included the excursion in your costs, you might be eligible for some reimbursement! Remember this; insure any money that would be lost if you had to cancel your trip the day you would have stepped out the door to start your journey. You can, and should, add any additional trip cost to your plan after you've made your travel insurance purchase, but depending on the amounts, it may result in a change in premium due to some benefit levels increasing. To maximize your benefits while limiting your financial exposure, purchase a plan as soon as you make your first trip payment or book your flights. When in doubt about a cost or situation, ask an InsureMyTrip representative by phone, or on the sites chat feature, for more details. Now that you know what to insure, we recommend reading up on the coverages you'll want to consider when insuring your cruise. Just curious to know...Do you have to purchase Trip Insurance at the time of booking or can it be done say 30-45 days later?